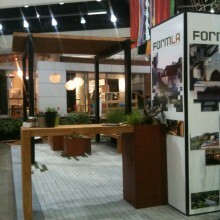 Come meet the FormLA Landscaping team at the west coast’s premier showcase of modern design. We are the official builders of Dwell Outdoor, a magical space showcasing all the latest modern outdoor products and design strategies. 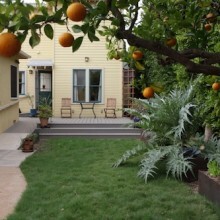 Also, Cassy Aoyagi will speak on integrating natives to complement modern California architecture.